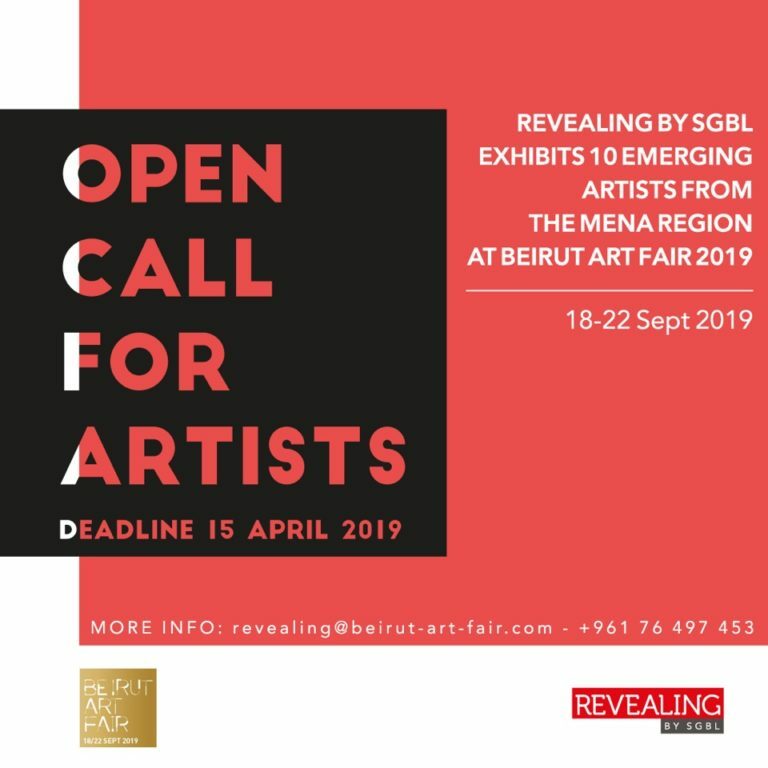 For the fourth year running, SGBL supports emerging artists from across the MENA region with the REVEALING section, in partnership with BEIRUT ART FAIR. This space offers promising talents a privileged access to collectors and creates professional contacts among the various actors present at the fair. To celebrate ten years of BEIRUT ART FAIR, REVEALING by SGBL has invited independent curator Rachel Dedman, who will choose ten artists among the applicants from the MENA region. With this partnership REVEALING BY SGBL confirms BEIRUT ART FAIR role as the leading platform for the discovery of emerging talents.